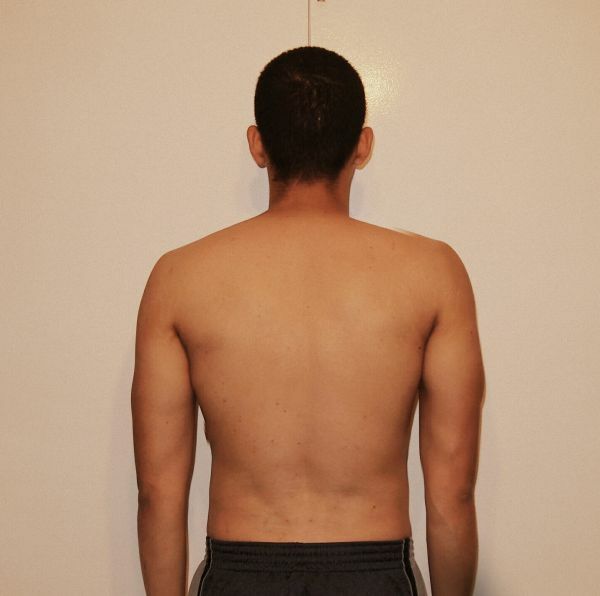 "I gained over 30 pounds with 20 to 25 being muscle mass. My strength went up to the roof!" I went from being really thin all my life to finally gaining and keeping muscle mass. I gained over 30 pounds with 20 to 25 being muscle mass. My strength went up to the roof! I could only bench 95 pounds when I started, now I am at 225 pounds. My muscle group that has responded better has been my back. I went from deadlifting 135 pounds on my max weight to currently deadlifting 335 and going up every other week. My squats also went from basically 135 pounds for a few reps to now 275 pounds for 6 reps. My strength gains have been exponential. The only thing that almost kept me from starting the program was that I had never heard of Mike Mathews before, and I thought it was just another ‘fitness miracle book/brand’. 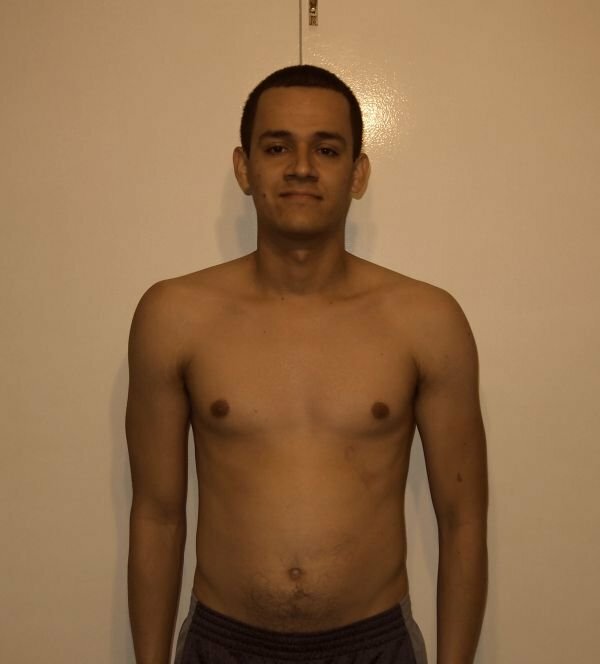 I tried P90X before and it only helped me with newby gains. After a few months I got stuck, and found it hard to keep up with all the cardio, and keep muscle mass at the same time. 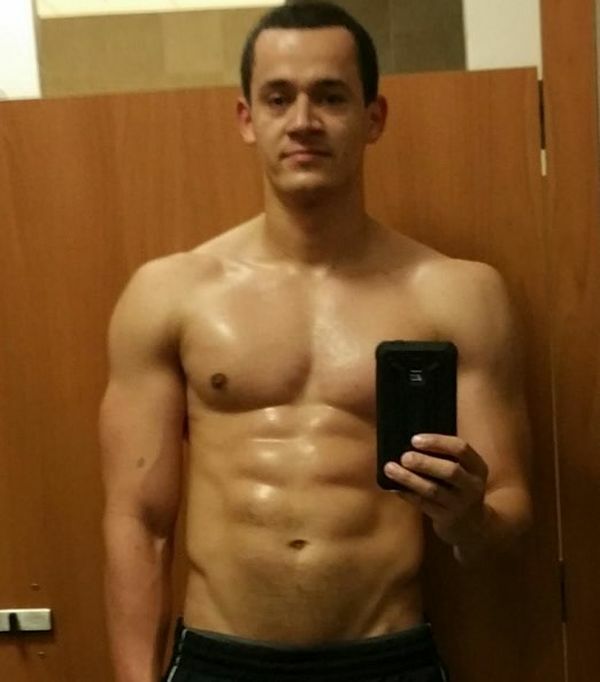 I started working out at the gym with friends but also got stuck and got tired of all the broscience. I started doing my homework online and found all I was looking for at muscleforlife.com and in Mike books. I love the simplicity of the program! It feels a little overwhelming at first as there is a lot of new information to take in, also there’s a lot of things that have to be forgotten; things I used to do like drop sets, super sets, crazy amount of reps etc. It took a while to get the hang of the program but after a few short weeks everything was easy as cake. I learned that I didn’t need to feel a ‘burn’, or be sore like crazy the next day after a workout. Everything just started falling in place and gains kept coming weekly! This program is easy to understand and follow, it builds on itself and you don’t need different workouts everyday or new DVD’s with the latest ‘miracle’ workout to make gains. As long as you keep up with the regimen and follow your diet your physique will make a transformation like you never thought it was possible. I am definitely more confident, I feel more motivated to do other things, to stay healthy and make good decisions. Making friends with similar interest has become very easy and it helps to keep you motivated. I used to procrastinate a lot and following the program has helped me tremendously to get more things done. It took me a while to get the hang of waking up early to plan my days, cook, pack gym clothes etc. At first it felt like there wasn’t enough time in the day but now its like second nature. I am currently trying to apply what I’ve learned to other areas of my life to be more productive and successful. I struggled as far as I can remember to gain any weight, I never thought it would be possible for me to get the physique I have right now. I tried and failed many times but I didn’t give up. Once I found Mike’s program everything just clicked and I’ve learned more in one year than in several years of training with instructors, videos, online programs etc. I wish I had known about it earlier and I would had save thousands of dollars, and gotten fit a lot earlier. A lot of people usually start trying to loose weight, and it’s hard to find a program that caters to all groups of body types. All I can say to others is start and don’t give up. It only gets easier and more enjoyable as time passes, and if you ever need help Mike and his team are ready to help you anytime you need it!